Happy Friday! It feels so good when I have a productive week. I got in all my workouts, Luna and I had a fun playdate, and last night we decided to pretend it was Friday which means I got a day off from cooking and we watched TV (not to mention...we had a little Sangria too). It was so so nice! We plan on continuing our exploration of our local parks, family time and mostly just enjoy a relaxing weekend. Here are my Favorites this week, and a little Ain't No Mountain High Enough. Favorite Quote: Life Whispers...Listen Closely. I heard this awhile ago, and it recently came back to me. Many times in life we miss the signs of what's to come and this is a great reminder to listen. 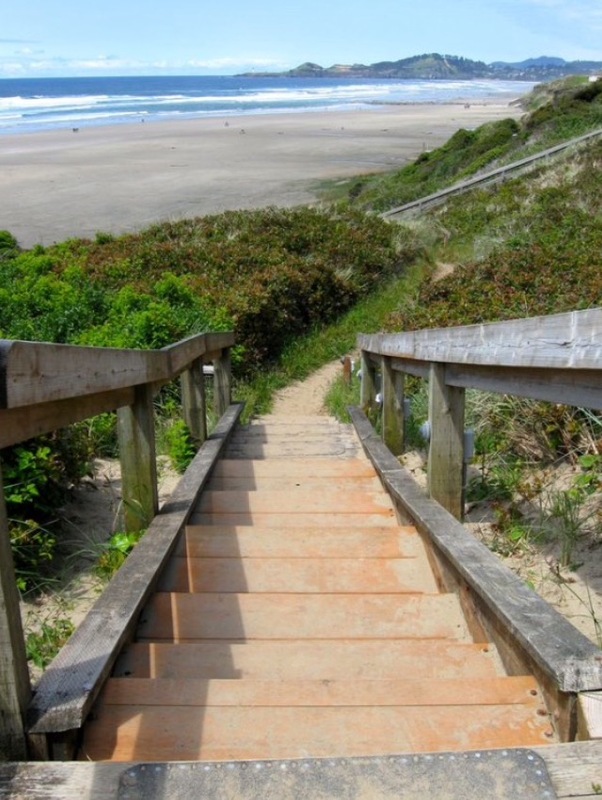 Favorite Vacation Inspo: Newport Oregon is calling my name. We have yet to put out feet in the ocean this summer, and I am counting down the days to our vacation. Favorite Dress: Reformation-Naveen dress. This dress is perfect to transition into fall. 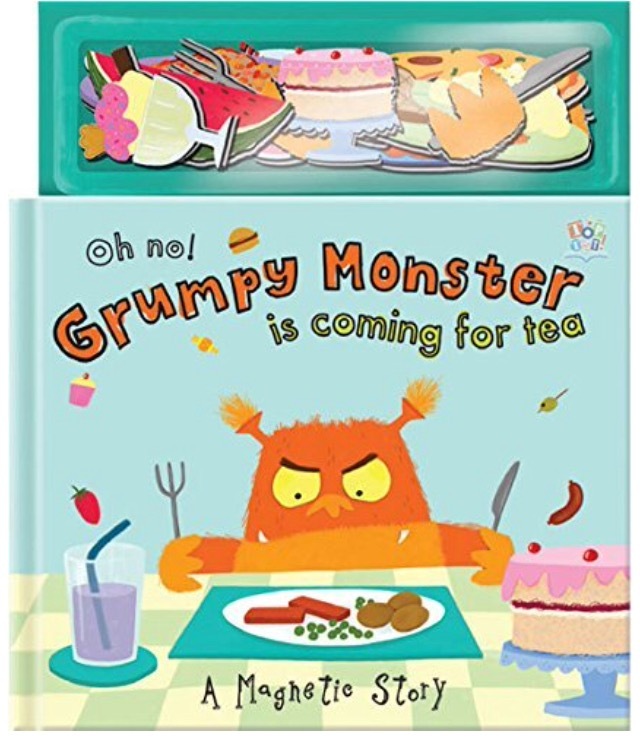 Favorite Toddler Book: Oh No! 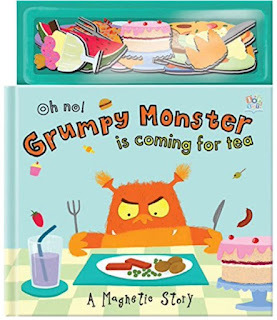 Grumpy Monster is coming for tea. Luna has the Under the Sea magnetic story book by the same author, and it keeps her entertained! 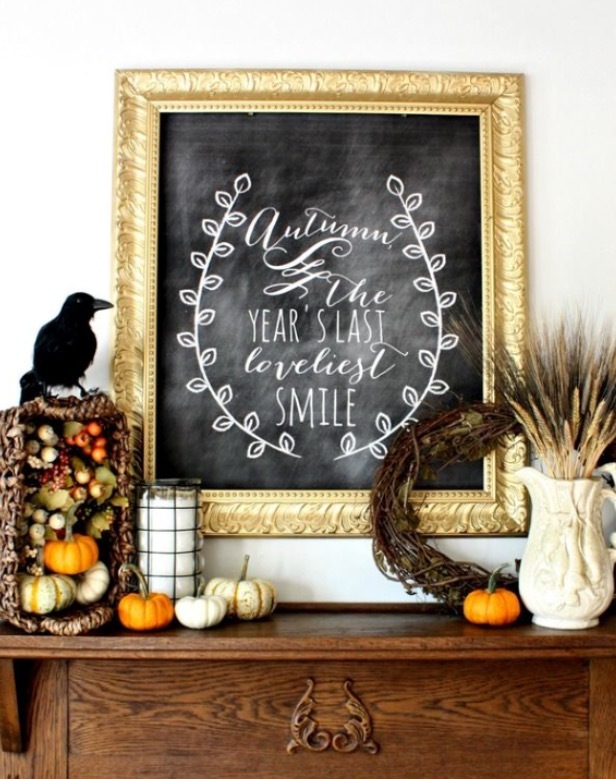 Favorite Seasonal Decor: Fall mantel. 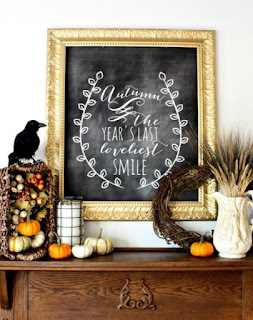 I cannot wait to put out our Fall decorations. Fall/Autumn are you here yet?! 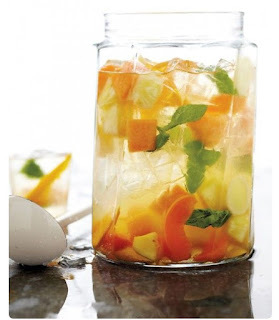 Favorite Drink: Summer Fruit Sangria. Summer isn't over yet, and this sangria includes wine, mango & mint--count me in! What are your weekend plans...anything fun? No matter what they are, I hope you have a wonderful weekend.